Every year 100s of hours of new Australian comedy gets made and then it disappears. 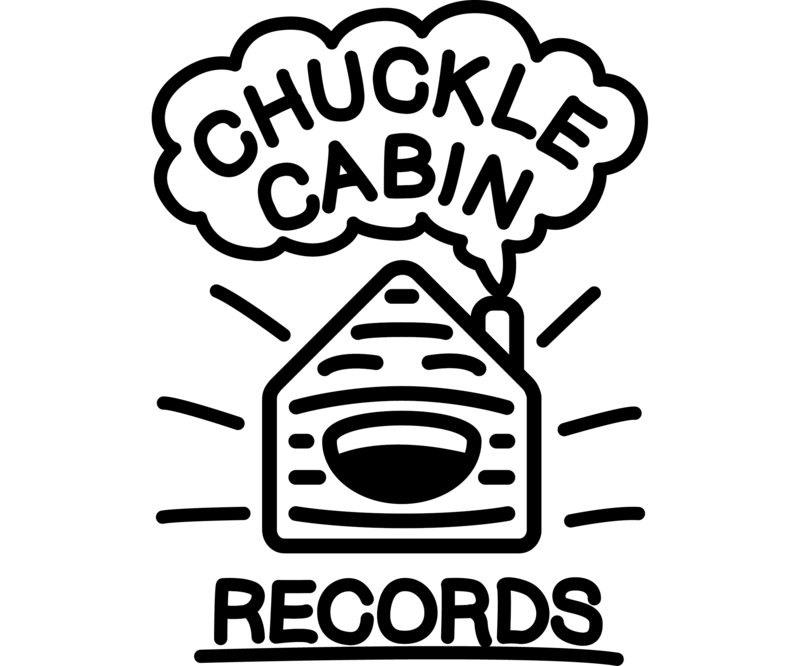 Chuckle Cabin is here to preserve some of that awesomeness and share it with the world. 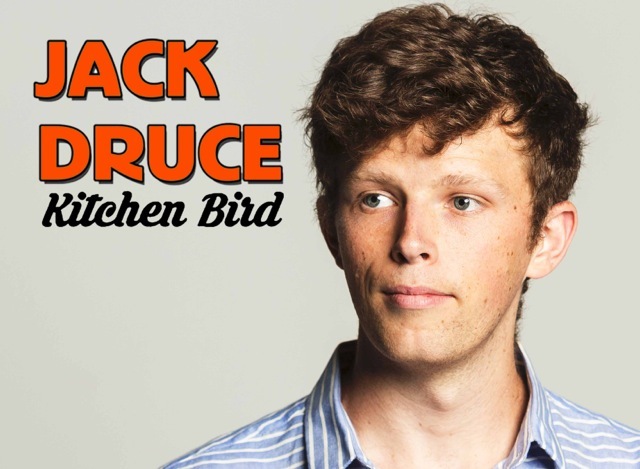 Chuckle Cabin Records are producing our second album Jack Druce - Kitchen Bird and we’d love you to come along! Chuckle Cabin Records have released our first album, Laura Davis - Cake in The Rain. 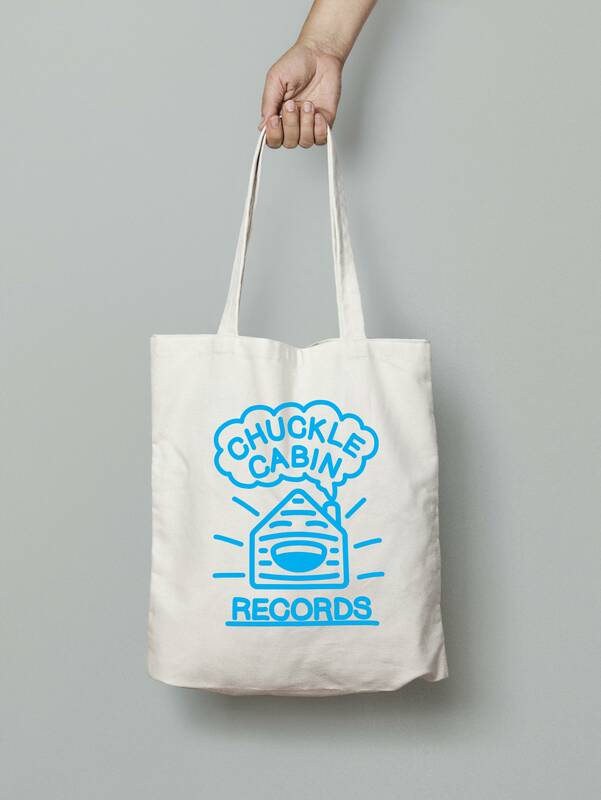 After a super succesful run of t-shirts we’re bringing out a range of Chuckle Cabin Records totes! 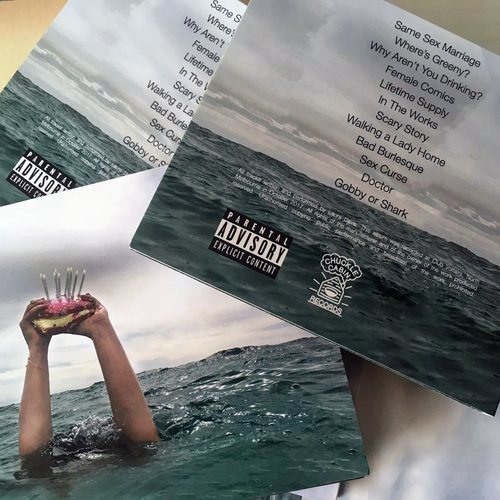 Signup to our mailing list below to be first to get your hands on one when they get released! 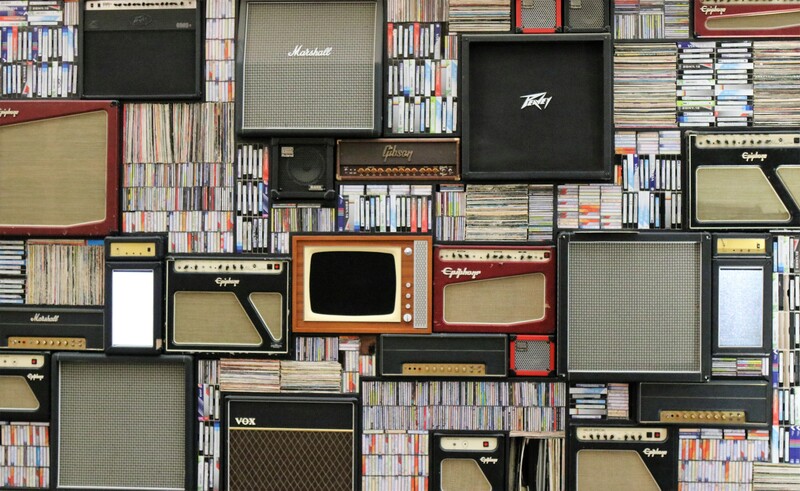 We are a new record label hosting events and recording and distributing live comedy albums both in physical form and on a heap of awesome platforms. Like freebies? Sign up to our mailing list! 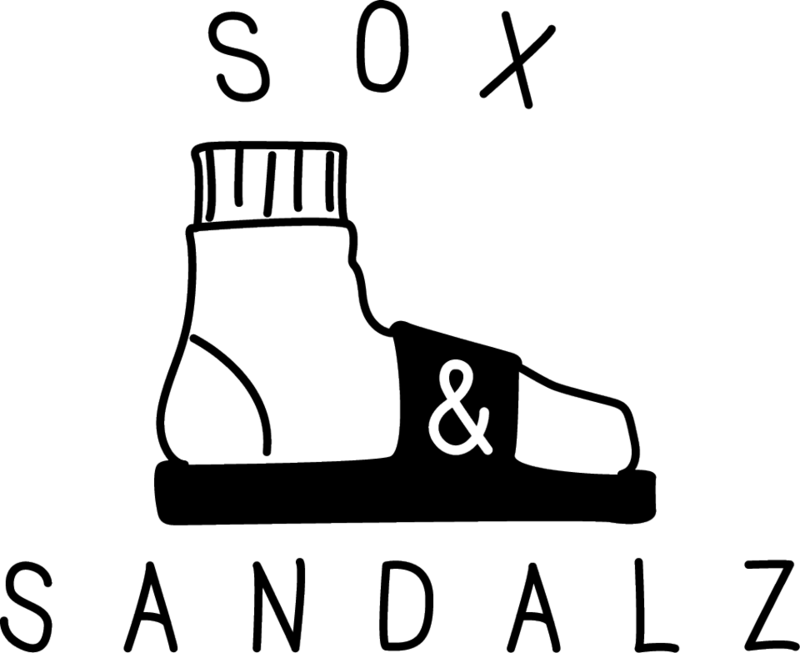 Get freebies, discounts, label news and exclusive access to our newest releases all in your inbox. 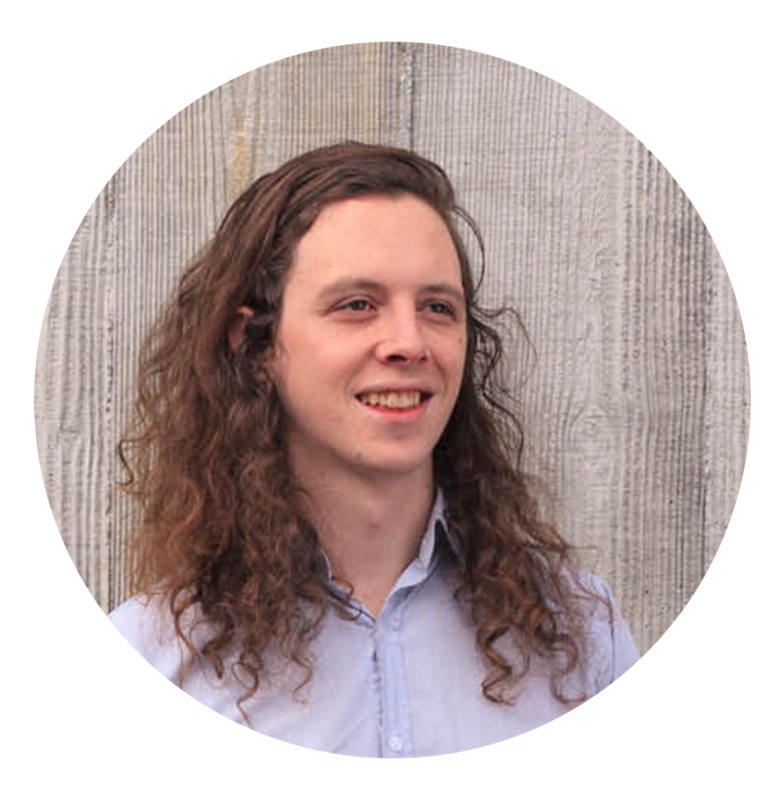 Simon has been doing standup comedy and running comedy rooms in melbourne for 4 years.